Up until the release of the Glock 26 9X19mm in the mid-1990s, small handguns were usually chambered in less powerful calibers, such as .32. Furthermore, smaller guns didn’t usually offer more than 5 or 6 rounds, which can make a big difference. More often than not, small handguns were also made of cheaper materials – that is, unless they were custom-built. However, custom-made guns are expensive, mostly owing to the fact that they require some serious work by a trained gunsmith. Handmade weapons are more costly, so that option wasn’t (and still isn’t) always available to your average John Q. Gun-Carrier. Glock changed all that. The first Glock subcompacts were the model 26 “Baby Glock”, chambered in 9X19, and the model 27, chambered in .40. This revolutionized the idea of the “mini gun”. The point was to make a small, concealable gun, which retained the original Glock’s well-known and much-beloved attributes: Glock’s proprietary Safe Action, its sights and accuracy, its reliability in various conditions, and its polymer-2-infused durability. This next bit is complete hearsay, which I found on some gun forum a while back. The original poster did not, alas, provide a source for this little nugget of information, so it may be completely inaccurate. It was said that in the beginning of the design and production process, the Baby Glock was meant to be a fully-automatic handgun, much like the Glock 18. Well, either way, that is in the past. Maybe someday I will get in touch with Glock and find out if that claim has any merit. I’ll keep you posted! 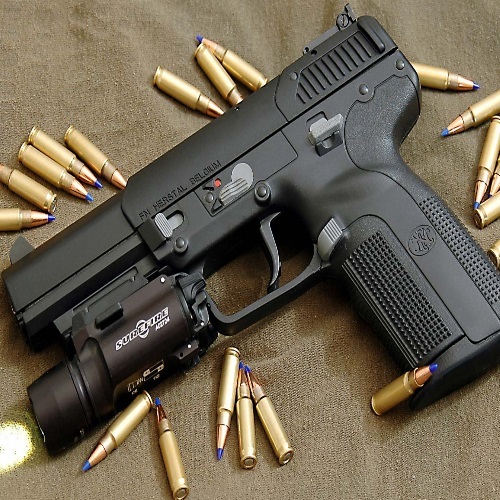 The Glock 26 gen 4 is a semi-automatic pistol, and while there are ways of converting a semi-auto to a fully-auto, automatic Glock handguns are reserved for law-enforcement personnel only. In the United States, it is not illegal to carry a fully automatic weapon, but it is highly regulated by the Federal government. It requires a special tax stamp, and without that permit it is against the law to be in possession of a fully-automatic weapon. Like its big brothers, the full sized G17 and compact G19, the Baby Glock is a revelation. Other than its size, it looks just like a regular Glock. And in many ways, it is, though there are those who will debate the merits of the Glock 19 vs Glock 26 all the live long day. The slide, sight radius, and barrel might be shorter, but the look and feel of it are basically the same. If you can shoot one, you can shoot the other. 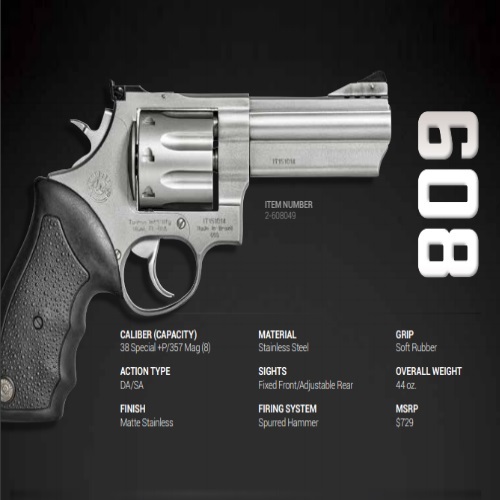 Because of this, the 26 became one of the most widely-used law-enforcement guns in the world. 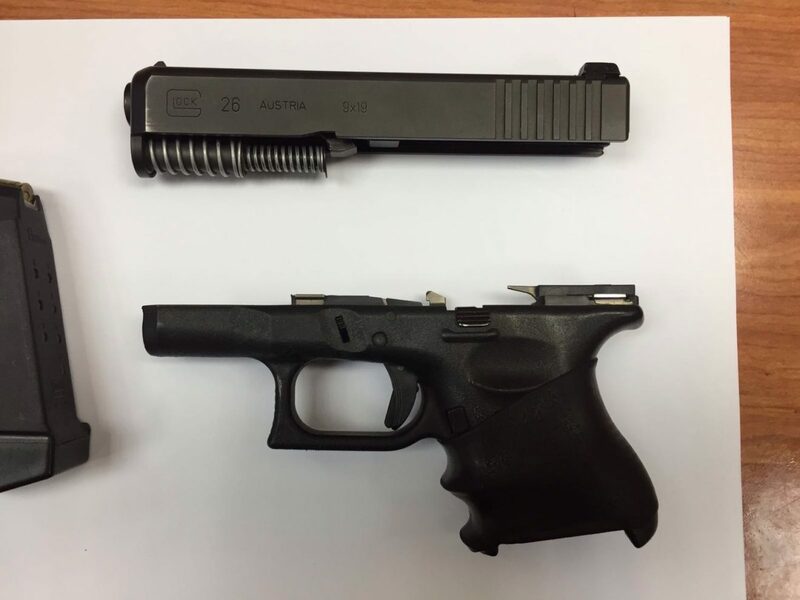 Many police officers already had a full- or compact-sized Glock as their service weapon, so the G26 was a natural companion, especially when taking into account the 26’s versatility. The G26 can handle all Glock 9mm magazines (10/15/17/33) and it was one of the first Glock handguns to feature a dual spring. Later on, with the advent of the Gen4 models, the dual spring became a lot more common. When I say the Glock 26 4th generation is versatile, I say it because you can turn the Baby Glock into a compact G19 in a matter of seconds. Add a grip extension, a 15-round magazine, a threaded barrel, and BAM – you’ve got a makeshift Glock 19. If you’re talking about concealability, there is a solid argument in favor of the Glock 26. It was designed as a concealable weapon, first and foremost. Some say that if you can conceal the Glock 26, you should be able to conceal the Glock 19 gen 4 with no problem. In my experience, I saw a difference between them. Opinions vary, so take your pick. The 26’s small size makes it concealable pretty much anywhere: hip, ankle, small of back, inside waistband, shoulder. Small guns can go anywhere, and with concealed carry it also depends a lot on the carrier’s choice of holster. If accuracy and recoil is your issue, then you have no issue. The recoil is totally manageable, even though it is a small gun. Contrary to what you may think, bigger guns don’t have a heavier recoil. It is actually the other way around, mostly. They may have less recoil, because the recoil force is dispersed over a larger object, before reaching your body. Small guns have less mass, so the recoil force with which your body is hit will be bigger. Regardless of recoil, the Baby Glock’s accuracy is deadly and precise. An experienced shooter can hit pretty much anything, provided it is within a reasonable range. Some people find that they don’t feel quite in control with a subcompact-sized pistol. The two-finger grip which the Glock 26 has can be an adjustment for those who are used to a full-sized grip. Some have gone so far as to call the Glock 26 unstable, but I don’t think that way at all. I’ve seen G26 shooters hit a target dozens of yards away, without any extension or additional accessory. 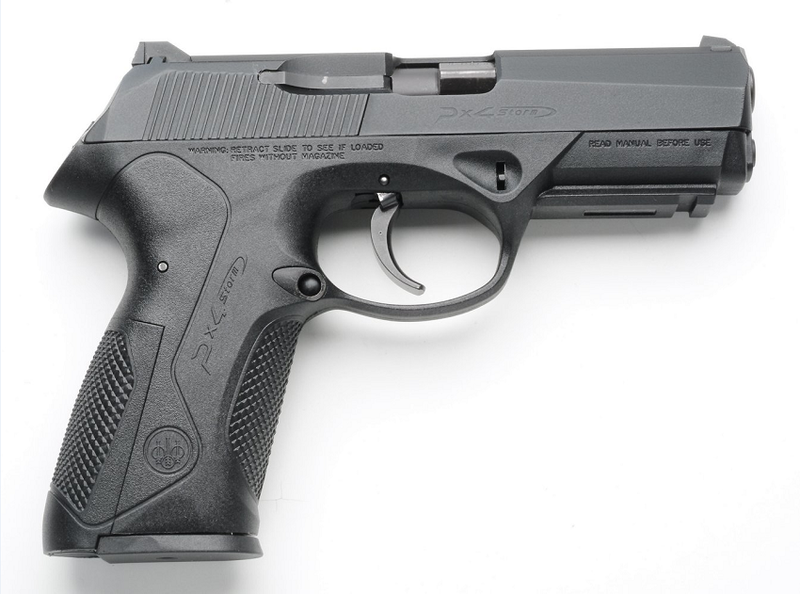 There are ways around the grip issue, though, so if you have large hands and a desire for a firearm that can literally fit in the palm of your large hand – you’ve found a great match. Simple, fast, reliable, affordable, small, and with a powerful caliber – take a good long look at the Glock 26. You would have to look very hard to find any faults there, I think. There are many other guns (revolvers, too!) in the subcompact category, and most of them are very good in my book. But, they aren’t quite a Glock. 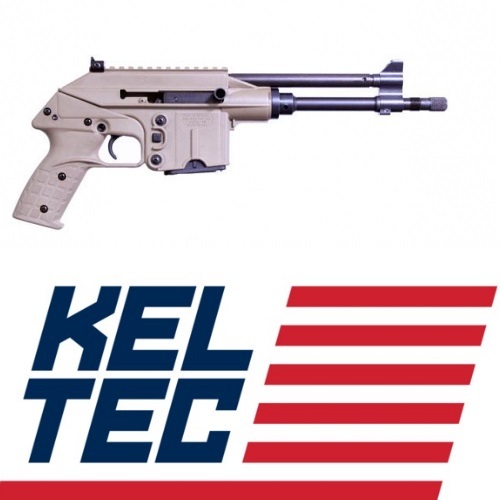 The Kel Tec P11, Beretta Px4 or Nano, Smith & Wesson M&P, or any of the excellent small Ruger guns, for instance – these are all tried and true, but for me nothing can easily replace the Glock. I have used Glock handguns for years, mostly during my work as a personal security guard, and I suppose I have grown very accustomed to them. Can’t blame me, though. It’s one hell of a handgun. Thanks! Great article and very informative. My dad and I are trading my S&W 357 revolver for his Glock 26. He’s had it for a couple of years so I believe it’s either a 1st or 2nd generation. 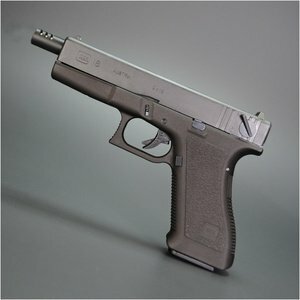 Can you provide any information on the difference on the 1st generation Glock 26’s and the 4th Gen. Thanks! Have shot Walther PPS, Kahr, Shield and Springfield all compact or subcompact. The Walther and the 26 perform the best for concealability. No difference with them between 3 feet and 60 feet. The Gen 4 with the extended mag grip gives you 2 more tries. So my load up is two mags or 25 rounds for off duty use which in my opinion makes. The 26 the clear winner.